Reservations for guest rooms are required for admittance to our swimming pool. 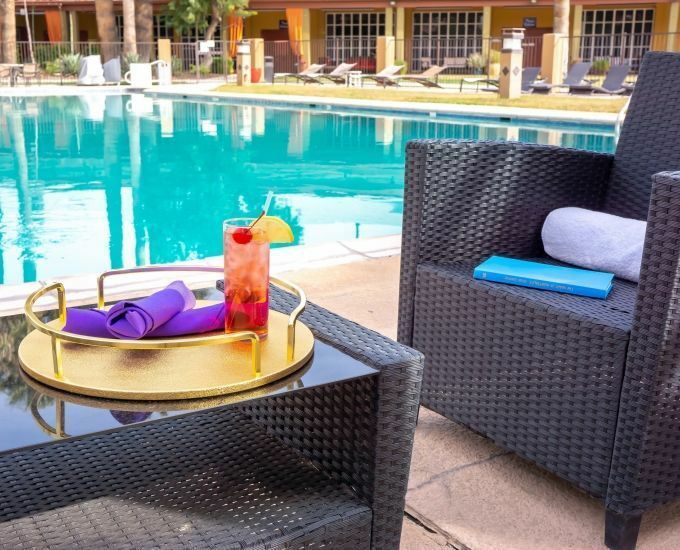 As our guest, enjoy a poolside lounge chair or seating beneath a shaded cabana accompanied by poolside service with specialty cocktails + american fare from our restaurant, the downtown’R. Check out our great restaurant downtown’R. Come drink, dine and unwind with our new full service bar with unbeatable prices to sit back and relax, featuring our new American cuisine, specialty cocktails and variety of specialty beers. 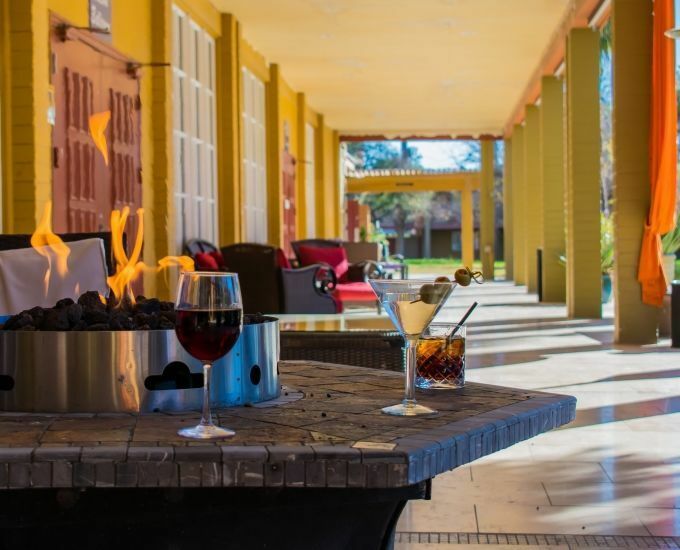 Our restaurant and bar is available to hotel guests as well as to the general public. 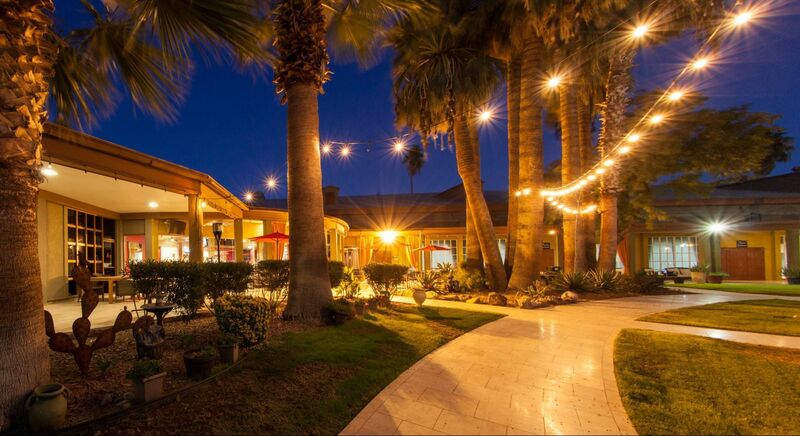 The Tucson Botanical Garden and the Nimbus Brewing Company are landmarks you should take time to visit. 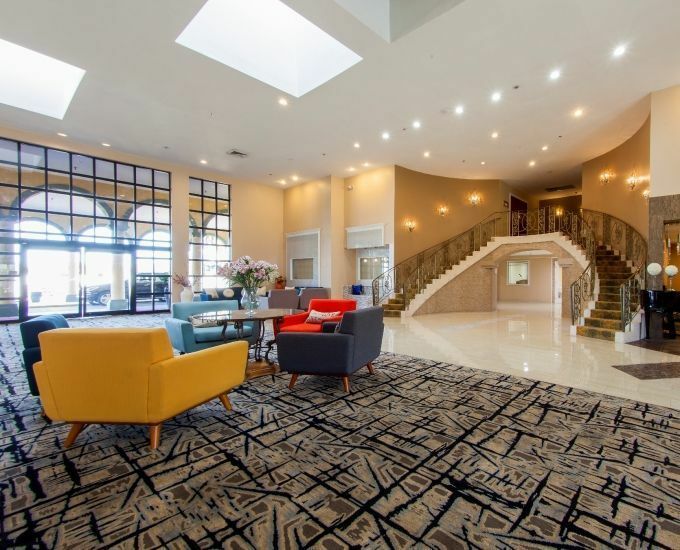 Located in the heart of the Historic Downtown Presidio Arts District easy walking distance to the Tucson Convention Center and Downtown Government offices. 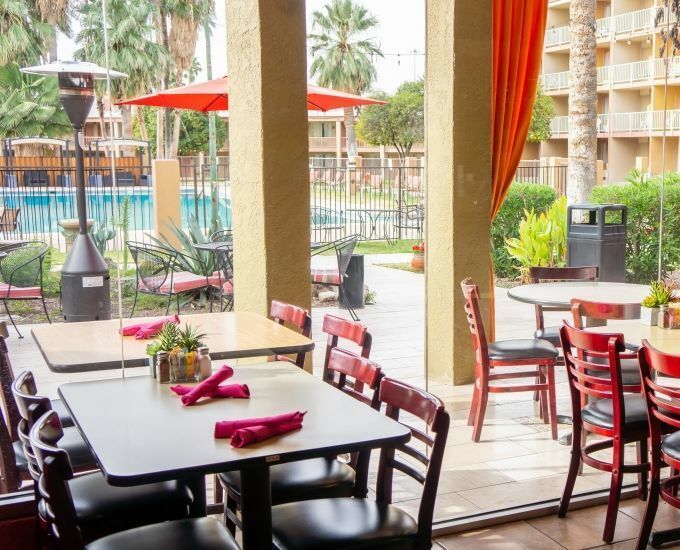 Minutes to University of Arizona (U of A), and Tucson Medical Center. 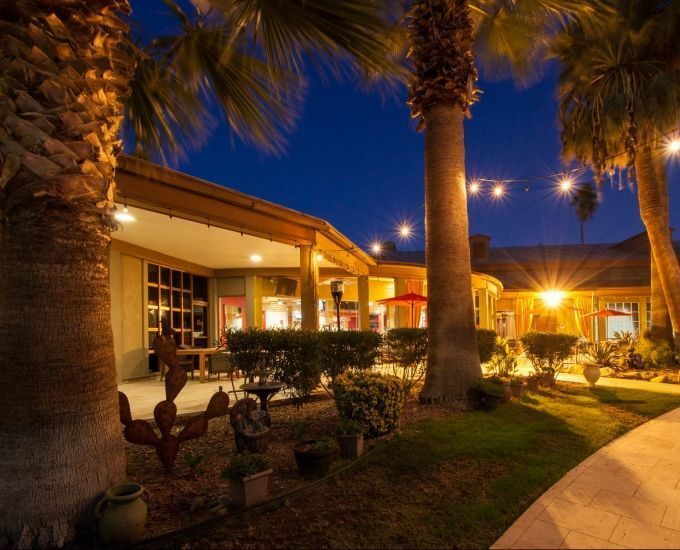 Tucson’s largest Mall, Casinos, Old Tucson Movie Studio, Pima Air Museum, Sonoran Desert Museum, a vast array of Restaurants, Shops and more.